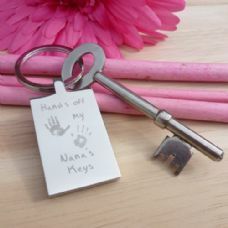 Perfect as a thank you teacher gift. 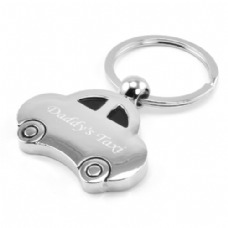 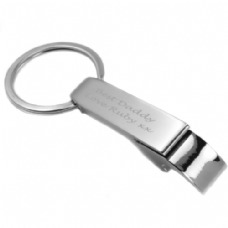 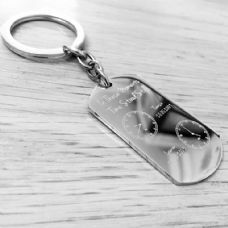 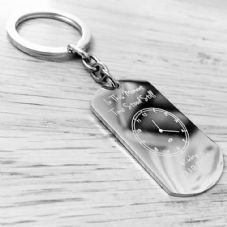 This would make a lovely gift for father's day or maybe to congratulate someone on passing their driving text. 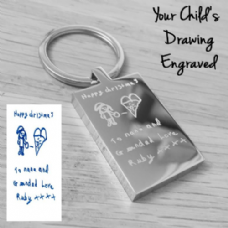 A gorgeous keepsake capturing a special moment in time. 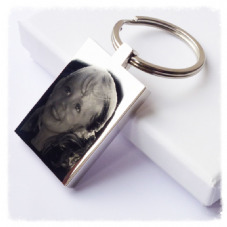 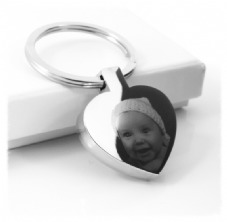 A gorgeous keepsake capturing 2 special moment in time.